Toll Helicopters, Toll Group’s provider of specialised helicopter services has received Registered Training Organisation (RTO) status, RTO Number 41569, enabling the group to formalise its training under Vocational Education and Training (VET) Quality Framework. 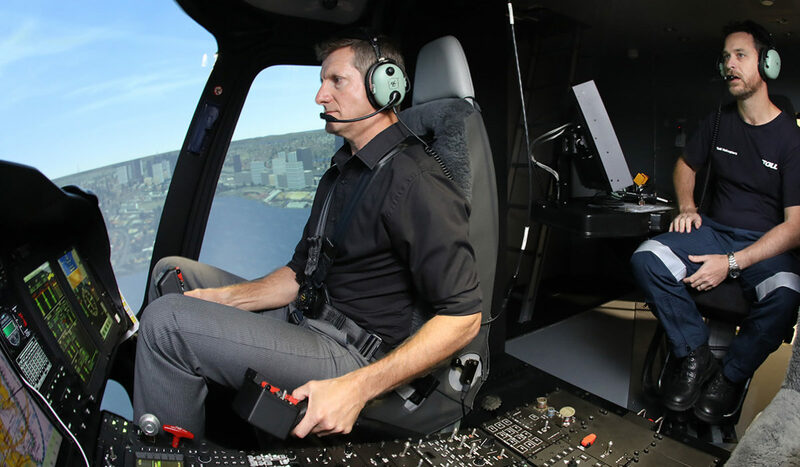 The initial RTO courses will include AVI30216 Cert III in Aviation (Rescue Crewman), competencies for Aircrewman in performing cockpit duties and Helicopter Underwater Escape Training (HUET) with Emergency Breathing Systems (EBS). 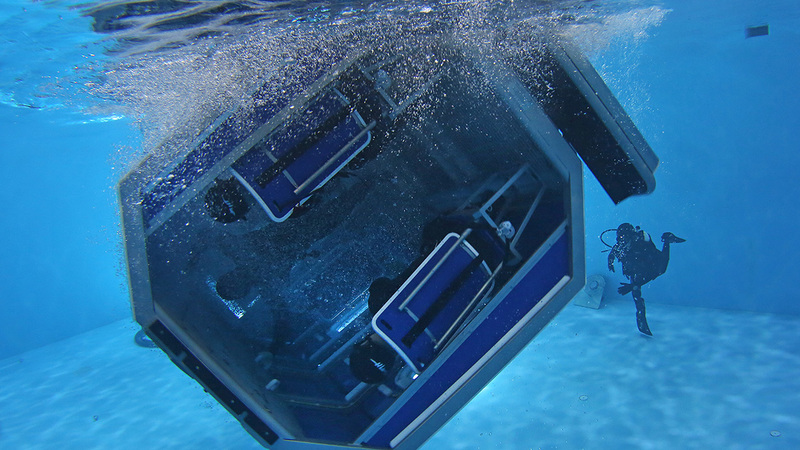 The highly advanced HUET facility at the ACE Training Centre offers environmental simulation to ensure high fidelity training for all crews which will equip them to survive a ditching or emergency situation. These environmental upgrades include wind and sea state generators alongside rain and sound simulation. 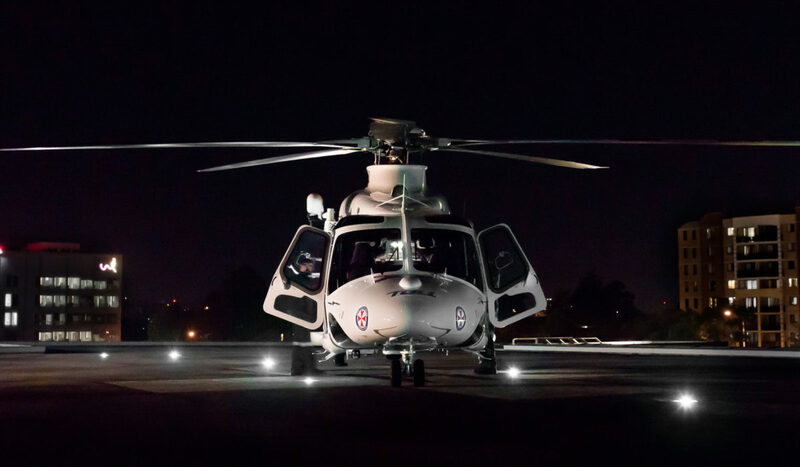 Future programs will comprise aviation and aeromedical and airborne law enforcement centric courses including AVI40116 Cert IV in Aviation (Air Crewman) training, NVG training, multi-crew coordination training and specialised medical courses in conjunction with NSW Ambulance. These courses will be underpinned by Toll’s Human Factor Training program, which seeks to eliminate independent and variable decision-making, so that all practices on the aircraft are standardised and consistent with best practice and low-risk operating procedures. Human Factors is the foundation of the training opportunities at ACE. Through the combination of theory-based coursework and highly realistic training in our in-house flight simulators, we will ensure the right decisions and actions are undertaken under all mission scenarios, consistent with standard operating procedures. For the first time in Australia, there will be totally integrated non-technical and technical skills to provide a holistic training approach.